Read-out Instrumentation Signpost: Cybersecurity certified programmable controllers. 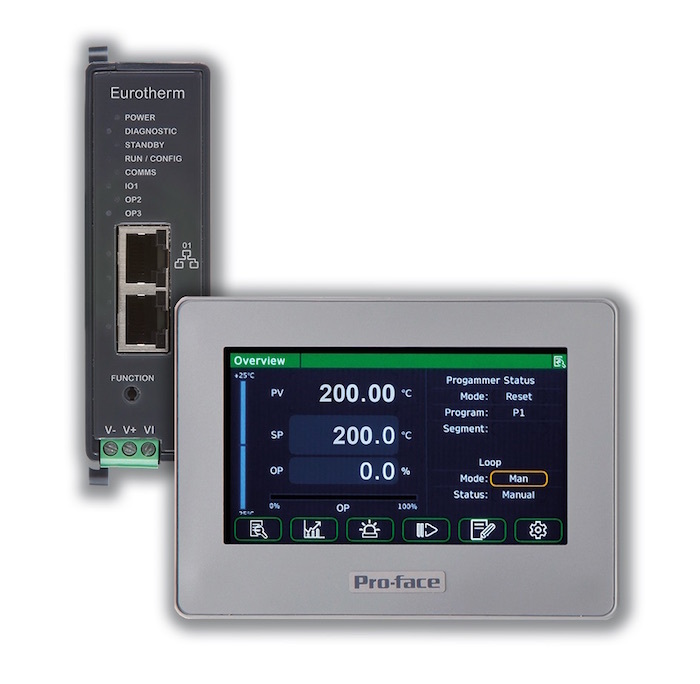 A new range of DIN rail mounting Eurotherm™ Programmable Controllers, placing precision at the heart of a process has been launched by Schneider. 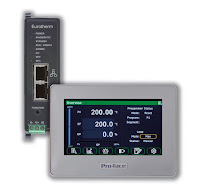 Cameron Large, Global OEM Business Development Manager at Eurotherm commented, “The EPC2000 DIN rail controller enables an OEM to easily integrate high precision control and setpoint programming into a PLC system by using native Ethernet communication." The controllers are easy to integrate and set up, with a robust battery-free design which helps reduce equipment and maintenance costs. Adaptable to changing needs, with flexible software, user function block wiring and instant upgrades available online plus easy-to-integrate Ethernet communications minimizes cost of ownership. 3-Phase power logger with Training.